Next-generation HR operations are helping to drive operational efficiency and employee experience across organizations. Digital Employee Operations practice leader, Anjali Pendlebury-Green, talks to Innovation Nation about how Capgemini’s Digital Employee Operations is helping our clients to put their employees at the heart of their business. Next-generation HR business cases reliant on the highest-possible levels of self-service don’t stack up and what to do about it. Most organizations would agree that digital talent is important and that they are aware of the digital talent gap. However, almost half of organizations surveyed in a recent Capgemini-LinkedIn study conceded they have not taken digital talent seriously. With the ever-increasing demand for skills, this talent gap has widened, and this challenge is no longer just an HR issue, but an organization-wide phenomenon that affects all areas of the business. Syngenta HRO head James Eastwood talks to Innovation Nation about how Capgemini has transformed Syngenta’s HR function through implementing its Digital Employee Operations solution. A day in the life of Capgemini’s Digital Learning Operations’ teams. Capgemini deploys robotic automation to deliver enhanced business outcomes and benefits across Group Finance. A selection of our thought leadership dedicated to intelligent automation. What is the state of automation in the finance function? Is the finance professional stepping up to provide insights that deliver business value? 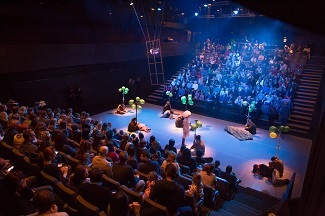 And is the function itself ready to take on a more central role in their organization’s overall digital transformation? We surveyed 500 senior finance executives in Europe and North America, across five industry sectors. A parallel between the way you would diagnose and cure a medical ailment and the complexities of automation and AI. On Capgemini Guatemala’s 10th anniversary, Head of Americas Delivery Network, Gustavo Tasner, recounts the journey to becoming a state-of-the-art delivery center, and shares his vision for the exciting road ahead. Established in 2008, Capgemini Guatemala has grown to over 1,300 multilingual professionals, delivering services across F&A, HRO, Supply Chain, Personal Assistant-as-a-Service, and Master Data Management to both Latin and North America. 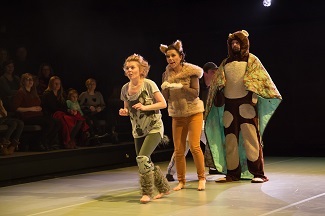 No one moves forward without scoping the way ahead, and that’s exactly what we’re doing. At Capgemini Guatemala, our people are our strongest asset, and they have been shaping who we are and what we do since the Guatemala delivery center started in 2008. For this article, we asked members of our team that have been with us since the very beginning to write about what being part of Capgemini Guatemala means to them. 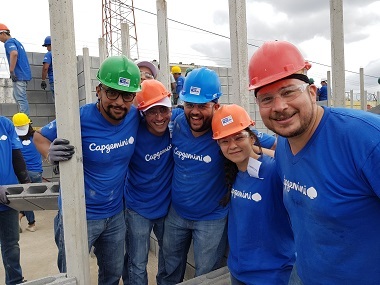 Not just classrooms—Capgemini Guatemala builds lives! Interview with Alejandra Salazar, Head of HR Capgemini Guatemala, and Claudia Lopez, Internal Communications, CR&S Guatemala trace the evolution of Guatemala’s CR&S journey and learn more about the of their “Building a Better Future for Children” project. 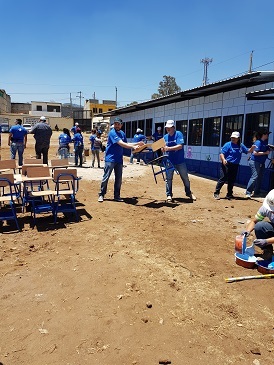 Over 300 volunteers from Capgemini Guatemala, in partnership with United Way, built five new classrooms and renovated 19 existing classrooms at Villa Verde School. 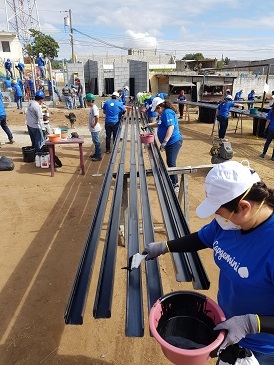 This initiative was part of Capgemini Guatemala’s “Building a Better Future for Children” project that aims to improve educational conditions in the Ciudad Quetzal community. BPO providers with front-office consulting skills are challenging the Big 4 advisors. Being a socially responsible company means not only caring for the environment, your employees, and their families—but also the society you live, work, and operate in. 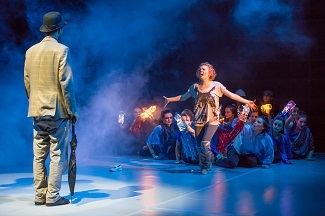 Capgemini Poland’s Project Theater is a successful CR&S project that helps our people to do something important and meaningful for the local community, while developing their skills and confidence.